Shopping for an insurance policy is very similar to grocery shopping in a foreign country. You know essentially what the product should look like, maybe even it’s approximate price, but when you arrive at the store the packages are in the native language and you can’t determine which product is what you’re looking for. Sure, you could pick one and hope it’s the right fit; but what are the chances that when you need it you’ll find out it wasn’t what you wanted at all? Imagine there is a store employee that could translate the packages for you, explain the differences, and recommend the product you need. 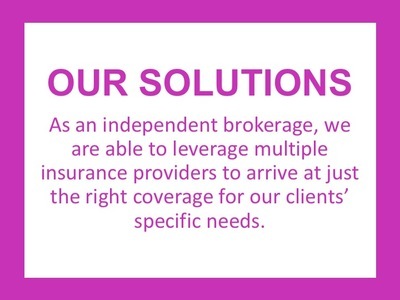 As you insurance broker, this is what we can do for you. As your insurance broker, we have access to many of the largest, most reputable insurers in the country. This allows us to go company to company to find you the best value policy, decreasing your time commitment in the shopping process. 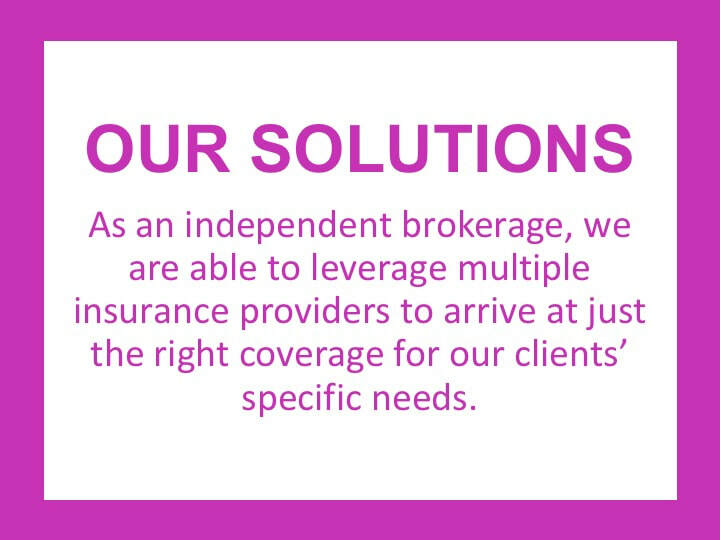 As educated and licensed brokers with decades of experience in the industry, we can assess your personal situation and point you in the right direction without the burden of sales incentives and push strategies common in direct sales companies. We are working in your best interests, not the insurers. With constant training provided by insurers, you can be sure that your broker is up to date on the latest developments in the industry. Many larger insurance companies have followed the trend of converting to call centers and dealing exclusively over the internet or telephone. We still appreciate the advantages of a face-to-face meeting and are always available to meet with both existing and prospective clients. Our insurance brokerage is a community based business. Supporting an insurance brokerage like outs puts money back into the local economy. 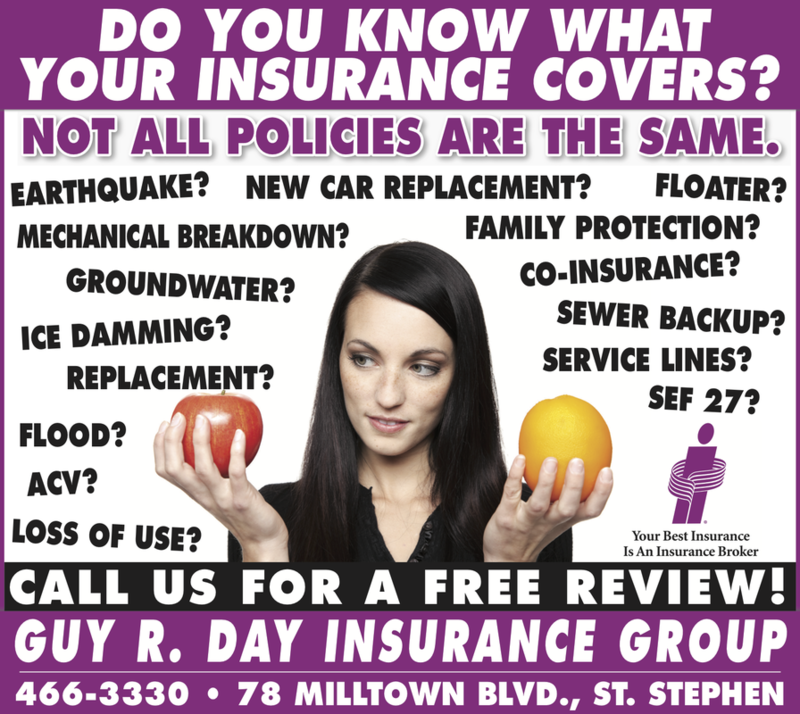 Guy R Day Insurance Group has been a staple of our community since 1874.